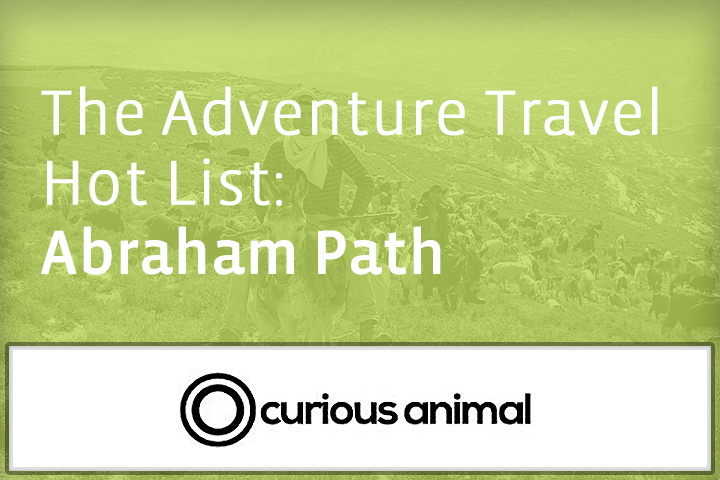 The eagerly awaited, adventure-inspiring, future-defining Adventure Travel ‘Hot List’ is finally here, filled with great ideas for travelers. Here are Curious Animal’s 10 most exciting Adventure Travel destinations to visit in 2015, from the new Star Wars film’s ‘Jedi Academy’ and Mad Max’s shooting locations to the world’s new mountain biking capital. 2014 was another hard year for Palestine. But every country has more than one story and there’s plenty here, beyond conflict, for adventure travelers to discover. 2015 will see the completion of Palestine’s section of the Abraham Path, the regional hiking trail set to cross through Turkey, Syria, Jordan, Palestine and Israel with the aim of building connections between Middle Eastern communities. The route takes its inspiration from the journey said to have been completed 4000 years ago by Abraham, a key figure from Islam, Judaism and Christianity. Until now, the Palestinian section didn’t extend to Hebron in the south. But this Spring (around April) the trail will be ready, meaning hikers will be able to explore the full length of Palestine by foot for the first time, a 284 kilometre (177 mile) trek from the northern West Bank cities of Jenin and Nablus through the heart of rural Palestine to Bethlehem and Hebron. There’s also a biking trail being drawn up along the Abraham Path, or, for more hiking, you could take on the Nativity Trail or, over in Israel, the 40-mile Jesus Trail. Cyclists might want to tackle the 102 kilometre (63 mile) ride from Jenin to the Dead Sea, taking in hillside villages, the Jordan Rift Valley (said to be the lowest point on earth) and Jericho (the oldest city in the world) along the way. Also for 2015, an emerging climbing community has bolted two new climbing routes at cliffs near Ramallah (Ein Qiniya and Yabrud) – the first steps (or ‘holds’) in Palestine becoming a climbing destination? The third Palestine Marathon will take place in 2015 on March 27, which starts from the Church of the Nativity and takes in ‘the Wall’ and two refugee camps. The annual event aims to promote a running culture in Palestine and to highlight human rights and freedom of movement issues. What else is possible here? 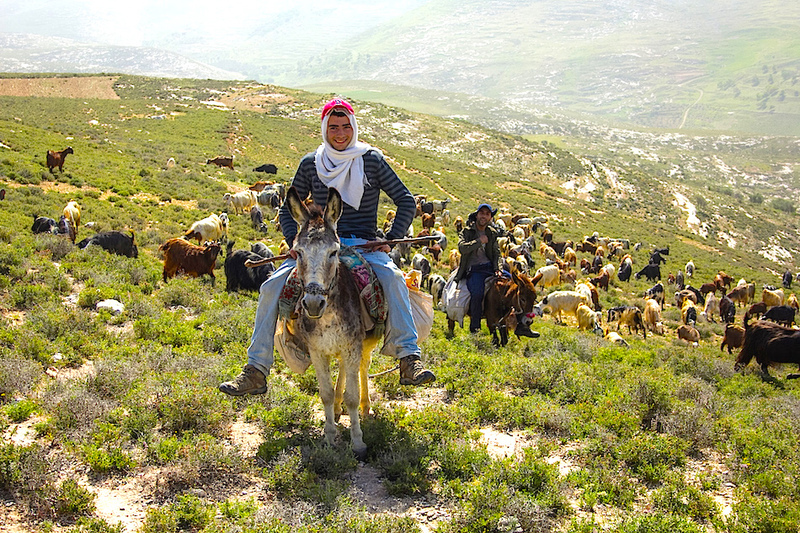 Try olive-picking tours (best around Oct and Nov), caving, horse-riding, camping, jeep safaris, Bedouin experiences or beer- and wine-tasting, none of which, really, are the first things to spring to mind when you hear ‘Palestine’. It’s a country that might not seem an obvious choice, but just requires a bit of common sense and an open mind to travel in. How To Do It: Abraham Path (abrahampath.org), Discover Palestine (discoverpalestine.org), Walk Palestine (walkpalestine.com), Bike Palestine (bikepalestine.ps), Aeolus Tours (aeolus-tours.com), Saint George Tours (saintgeorgetours.org), Wadi Climbing (wadiclimbing.com), Siraj Center (sirajcenter.org), Holy Land Operators (holylandoperators.com). No Replies to "THE ADVENTURE TRAVEL ‘HOT LIST’: the 10 most exciting adventure travel destinations for 2015"